Are you a WordPress developer, designer or blogger who wants to be an entrepreneur and start your own business? If so, this is for you. Though this interview isn't WordPress specific, it's a great introduction to how to make money with your WordPress skill set. This is an interview from Smart Passive Income on how to succeed in the modern business world by leveraging your expertise. Are you looking to make money with your skills? 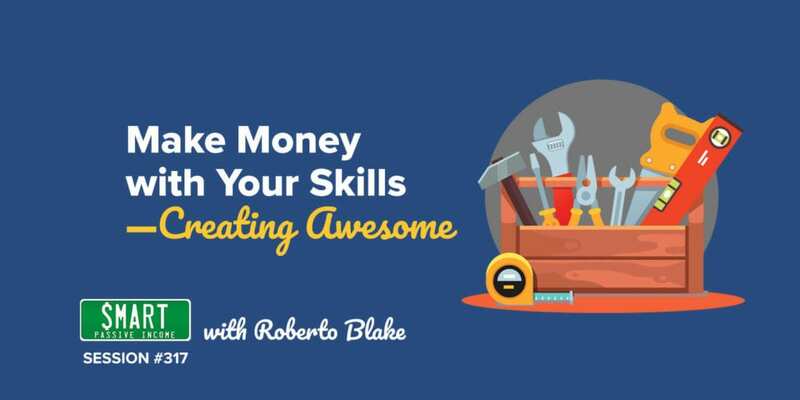 Roberto Blake walks me through the process of how you can prove your expertise in your industry.